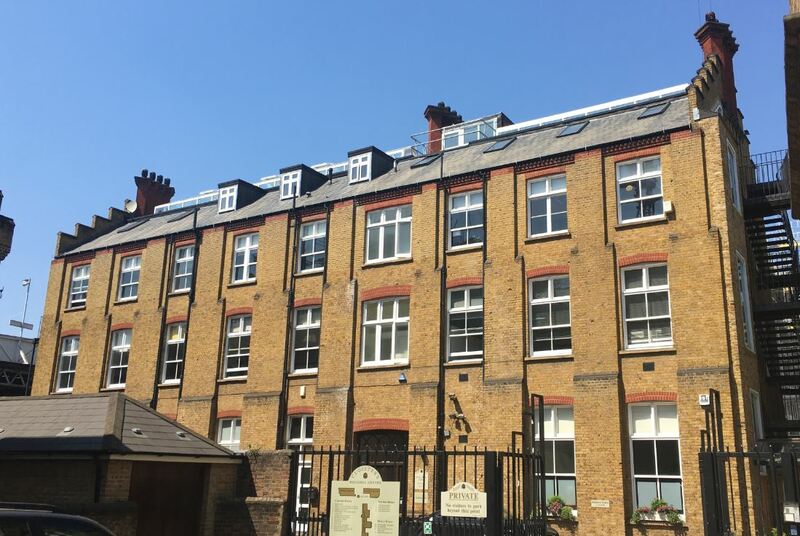 Priory House is located within Cloister Business Centre, a small business park on Battersea Park Road. The property is located next to Battersea Park Train Station giving quick access into Clapham Junction or Victoria Stations. The office is just minutes away from the Battersea Power Station redevelopment which should bring a whole host of new bars, shops and restaurants to the area. The premises comprise a third floor office fitted with a meeting room, WC and kitchen. The office features an impressive skylight running down the centre of the unit providing excellent natural light.